Speech Bubble is commonly used in a blog or forum. 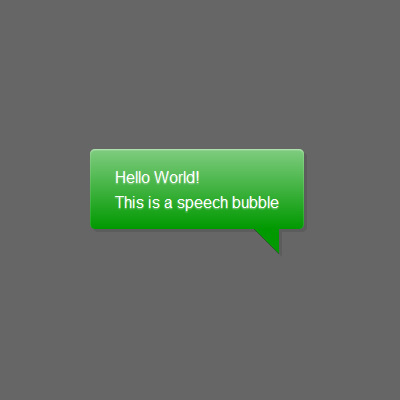 You can create speech bubble easily using only css. It supports all major modern browsers.